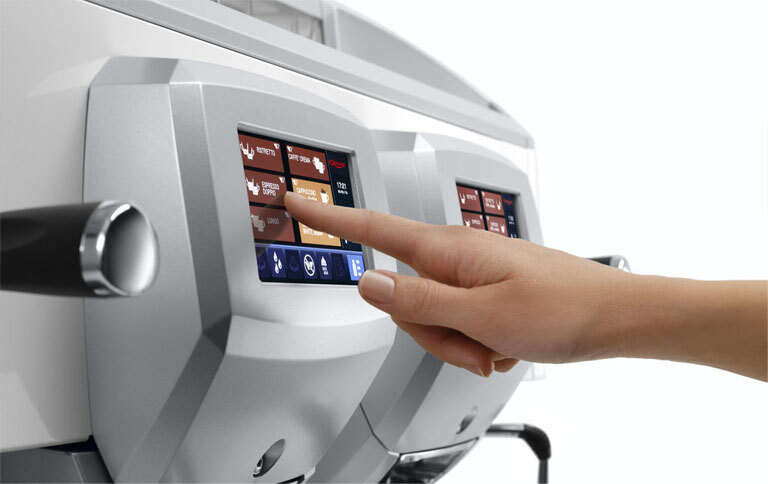 HYbrid is easily programmable thanks to an intuitive and quick programming interface for each beverage. Coffee parameters: coffee quantity, water dose, water pressure in the filter holder, pre-infusion time. Milk parameters: milk quantity, milk temperature, froth consistency. Coffee boiler and slider temperatures. 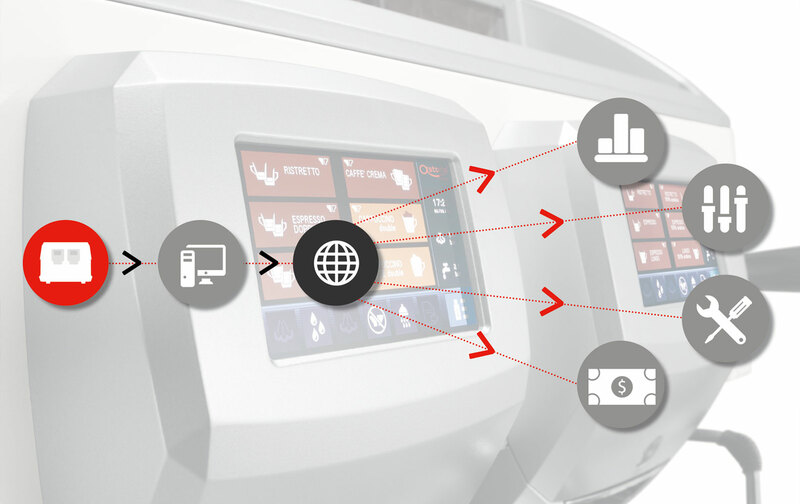 The machine’s technical parameters are in a single menu. Parameters can be programmed and transferred via a USB stick.